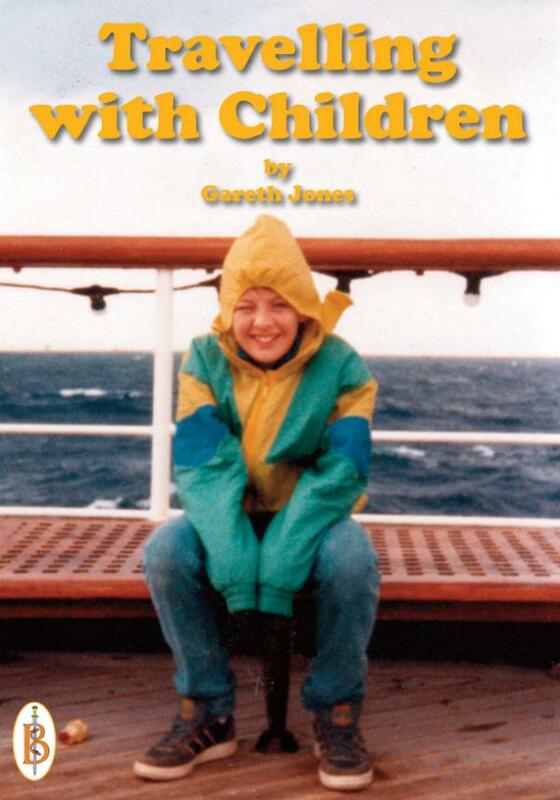 This fascinating collection of tales, some humorous, many exciting and all entertaining, have resulted from thirty two years of taking children on trips to places as far apart as Alaska, Peru and Borneo to experience things as diverse as watching the launch of a space shuttle to being breathed on by a hump backed whale. The European based stories take you to a range of intriguing destinations in the company of the children who made these journeys possible; Barcelona, Bucharest and Venice; Postojna, Opatija and Pisa amongst many others. An enjoyable read as well as an introduction to a range of destinations that any traveller, with or with out children, would be interested in adding to their list. Gareth Jones has been teaching combinations of History, Drama and Archaeology in the South East of England for over thirty years. Very early on he realised the inestimable value of travelling for children and so he has led trips all over the world to places as far-flung as Borneo, Peru and Alaska, as well as to a range of British and European destinations. As a result he has spent the equivalent of two and a half school years on trips and expeditions and accumulated the exciting and or amusing tales contained in this book. He thinks that this entitles him to retire early…..